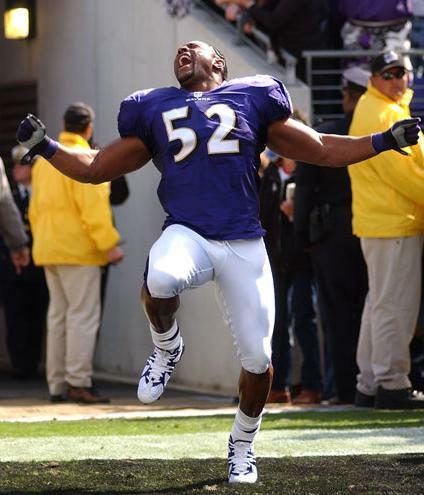 Have you ever seen Ray Lewis do his little pregame dance before a game and think to yourself, "Wow! 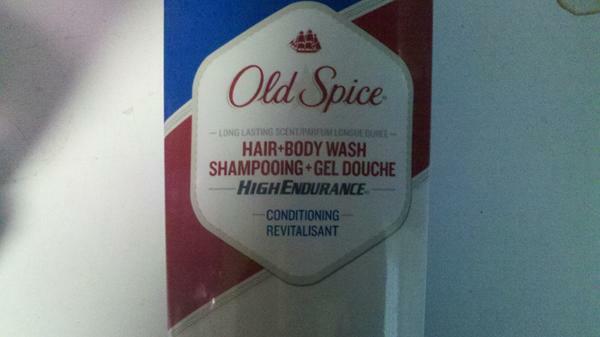 What a douche!"? 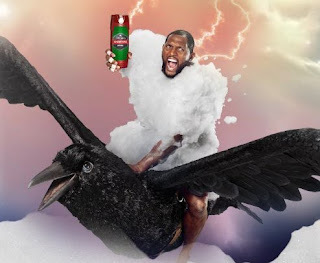 Have you ever seen Ray Lewis riding a bird on television and thought to yourself, "Wow! What a douche!"? Have you ever witnessed Ray Lewis dressed in his very best "Gay-puft" Marshmallow Man outfit, prancing on your television and thought to yourself, "MY GOD! WHAT A DOUCHE!"? Well you are not alone. We here at This Is Getting Old have felt this way for a long time. Sadly, after pondering why this Douchebaggery exists we have come to a sad conclusion. No one will ever understand the depths of this Douchicity, or it's origins.